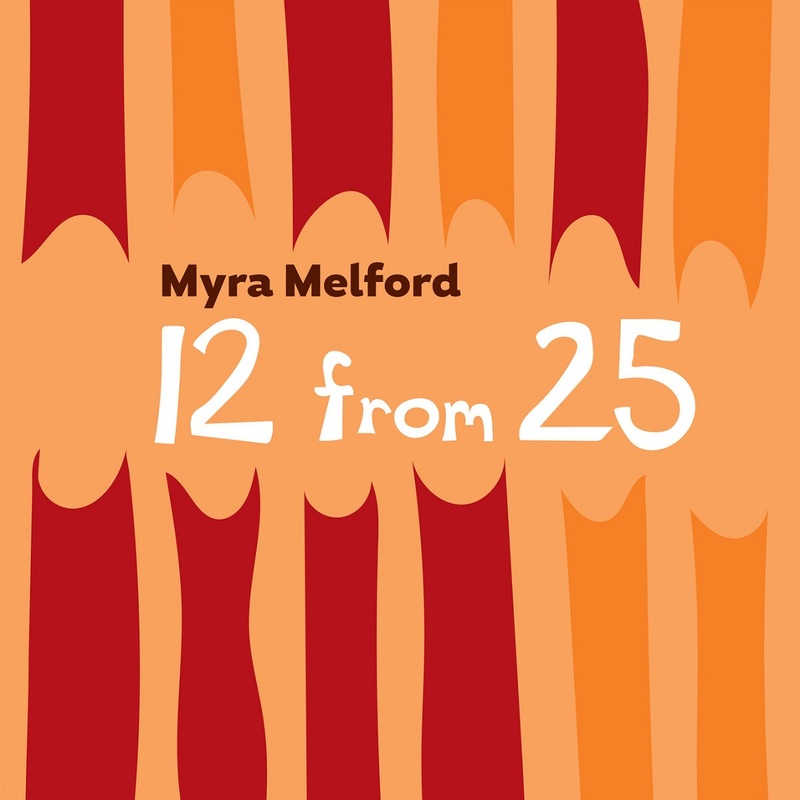 Bay Area pianist Myra Melford – whom the New Yorker called “a stalwart of the new-jazz movement” – has spent the last three decades making brilliant original music, in equal parts challenging and engaging. She has explored an array of formats, from dynamic solo-piano recitals to deeply interactive small groups and even the swinging grandeur of the Jazz at Lincoln Center Orchestra. But it’s her quintet Snowy Egret that best defines her artistry in 2018: “I really feel like it’s the vehicle that expresses where I am as a composer, performer and bandleader right now,” she says. Firehouse 12 Records will release The Other Side of Air, this ensemble’s new album, on November 12. Premiering live in 2012, with roots that reach back to the mid-’90s, Snowy Egret features Melford alongside four of the most compelling musicians currently working in jazz and the avant-garde: Ron Miles (cornet), Liberty Ellman (guitar), Stomu Takeishi (acoustic bass guitar) and Tyshawn Sorey (drums). 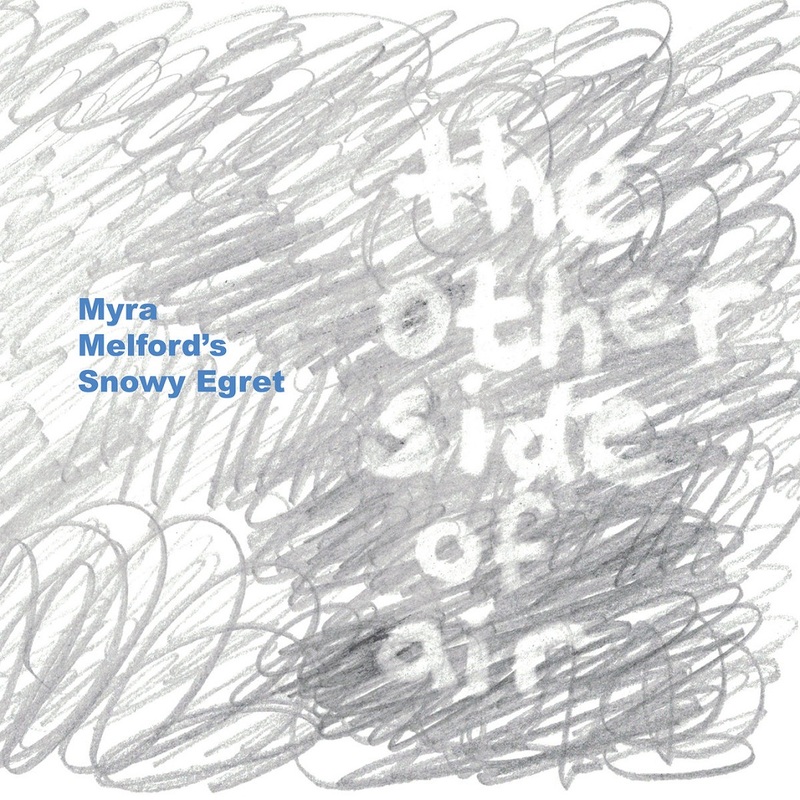 The Other Side of Air follows on Snowy Egret’s self-titled Enja/Yellowbird debut, released three years ago to rave reviews. 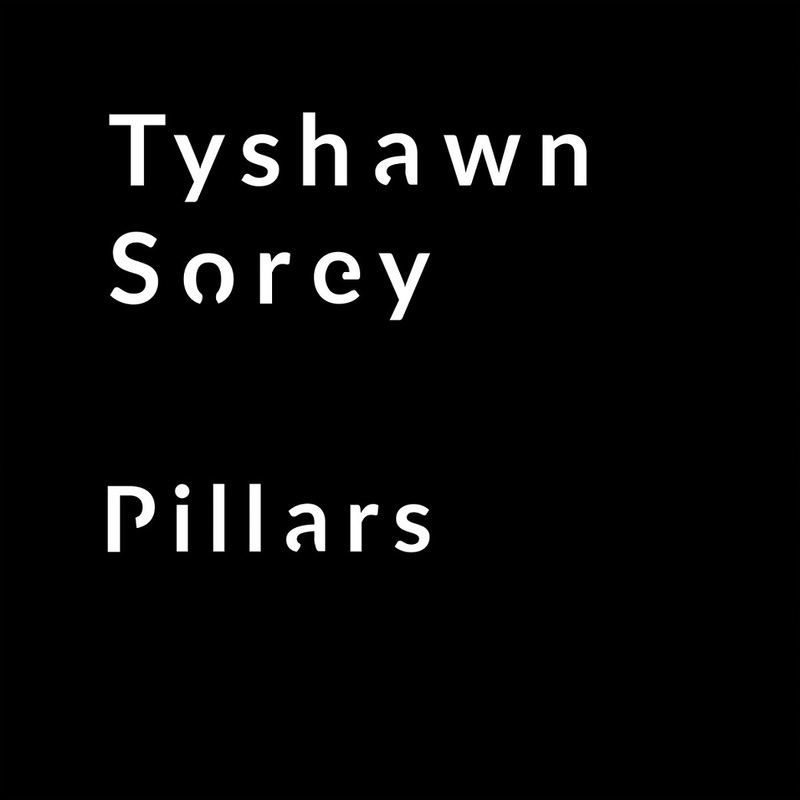 Renowned far and wide not only as a virtuoso multi-instrumentalist but as a composer-improviser of visionary gifts, Tyshawn Sorey presents his most ambitious recorded project to date with Pillars, a three-CD/two-LP epic that deals in ritual, drone and volatile atmosphere. Pillars is a triptych of seamless composition and improvisation, performed by a top-flight electro-acoustic octet featuring Sorey (conductor, drum set, percussion, trombone, dungchen) alongside Stephen Haynes (trumpet, flugelhorn, cornet, alto horn, small percussion), Ben Gerstein (trombone, melodica), Todd Neufeld (electric and acoustic guitars), Joe Morris (electric guitar, double-bass), Carl Testa (double-bass, electronics), Mark Helias (double-bass) and Zach Rowden (double-bass). The multivalent sound world of Pillars is beyond category, as inspired by Tibetan ceremonial music as by the extended avant-jazz rituals of Roscoe Mitchell; the African-American experimentalism of Bill Dixon, Butch Morris and Anthony Braxton have also been a keen influence on Sorey, as have been the disparate, trans-Atlantic modernisms of Morton Feldman and Karlheinz Stockhausen. As The New Yorker recently noted, Sorey is “among the most formidable denizens of the in-between zone… An extraordinary talent who can see across the entire musical landscape.” Pillars will be released in full-length triple-CD and digital download versions, as well as in a different, re-edited edition for vinyl double-LP (titled Pillars IV). Unhesitating indeed! 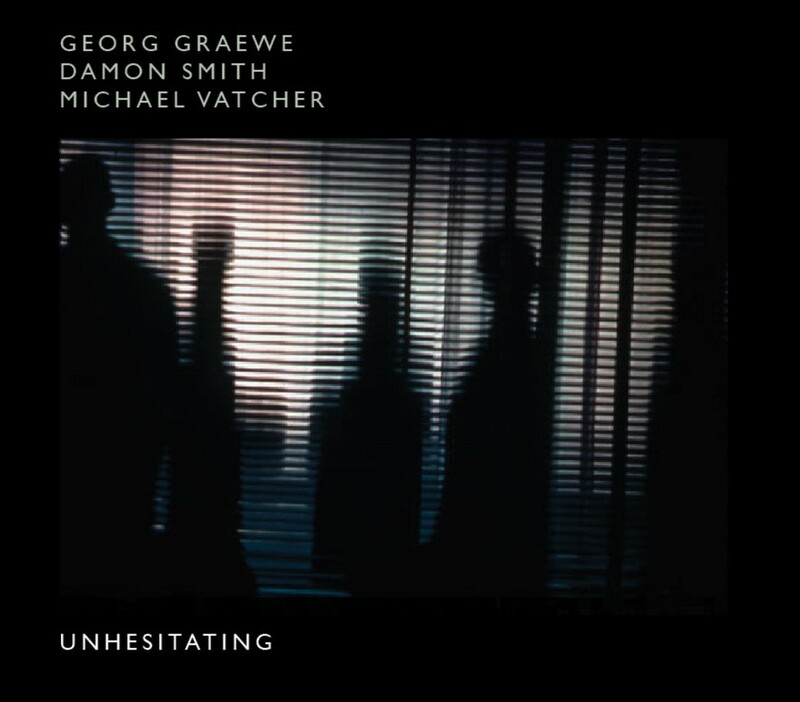 Pianist Georg Graewe, double-bassist Damon Smith, and drummer Michael Vatcher met for the first time at Oktaven Audio studios in Mt. Vernon, New York and dove into this wonderful recording that reflects the best attributes of each player. In its eight or so hours in the studio, this trio not only recorded lots of fine material; it also established a trio sound very different from the previous trio with double-bassist Marcio Mattos. 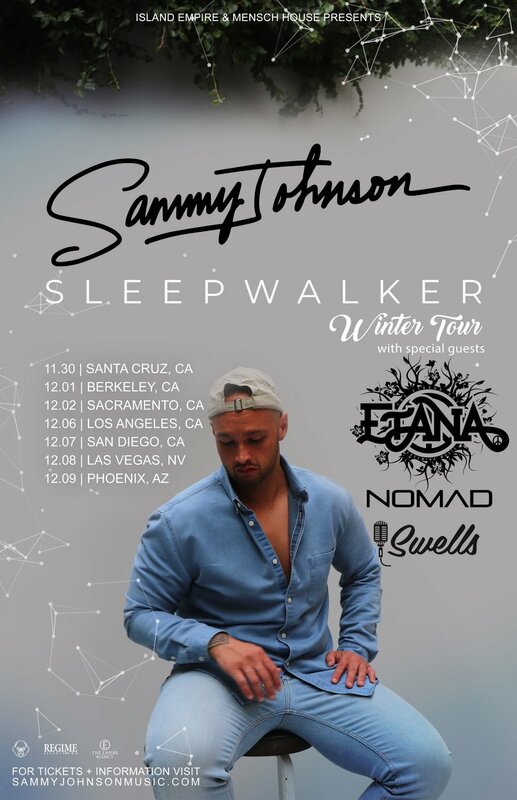 Sammy Johnson has been waving the flag for the Pacific Island sound and has quickly become a leader of the scene alongside new school artists like J Boog and veterans like Katchafire. 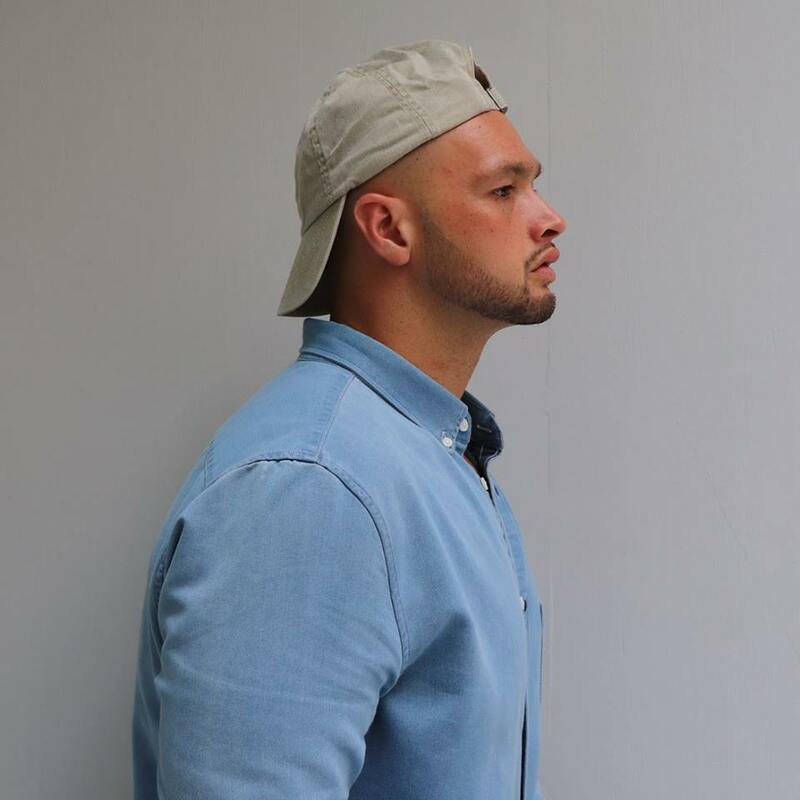 The Native-Kiwi-now-Los-Angeles-resident got his big break via Youtube after his video for "Don't Say Goodbye" became a viral sensation, racking up over 16,000,000 plays. 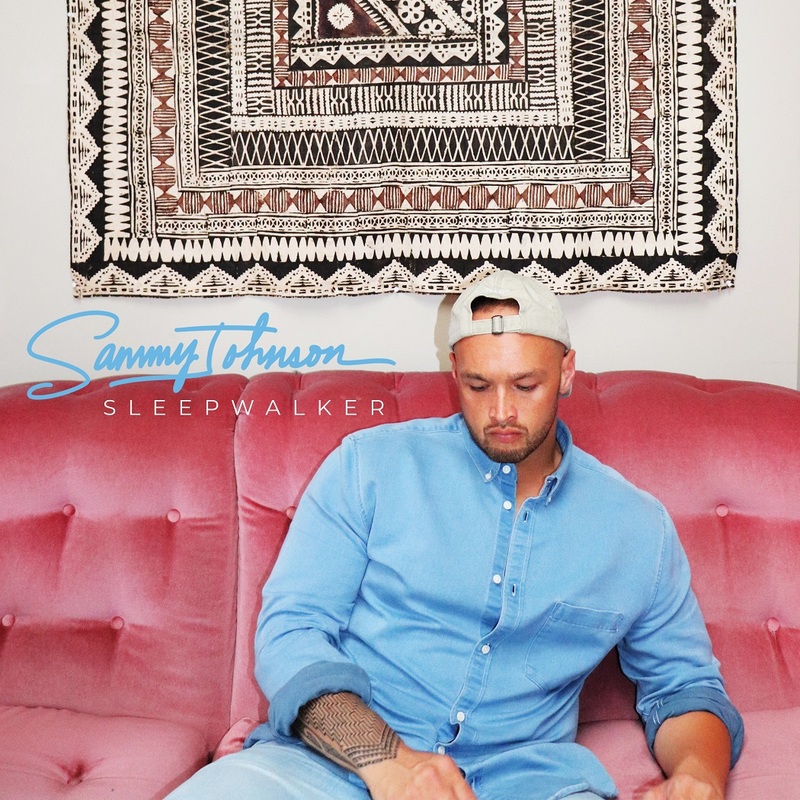 Sammy who was working as a social worker at the time, made the decision to pursue music full-time following the newfound popularity of the song that soon become a staple of modern era Island Sound. Not too long after, a Hawaiian-based producer contacted him to work on an album and was offered a record deal with Mensch House Records, home to groups like Common Kings and Fiji.